It’s been over a year since Apple Pay arrived in Australia, garnering mixed reactions from businesses, consumers and, of course, the major banks. Yet despite its bumpy landing, Australians aren’t strangers to contactless transactions — in fact, we’re super users, spending an estimated $2 billion a week on "tap and go" purchases. But Apple Pay’s value lies far beyond in-person payments. After all, is pulling out your phone at a cash register all that different from tapping your card? While debates over NFC access have grabbed the headlines, the truly transformative feature of Apple Pay — in-app payments — has been overlooked. Smartphones are increasingly the primary point of discovery for things we want to buy, but there is a considerable disconnect between time spent browsing and actual mobile spend. Clunky checkout experiences are largely to blame, involving frustrating redirects and multiple form fields that simply don’t translate to mobile. 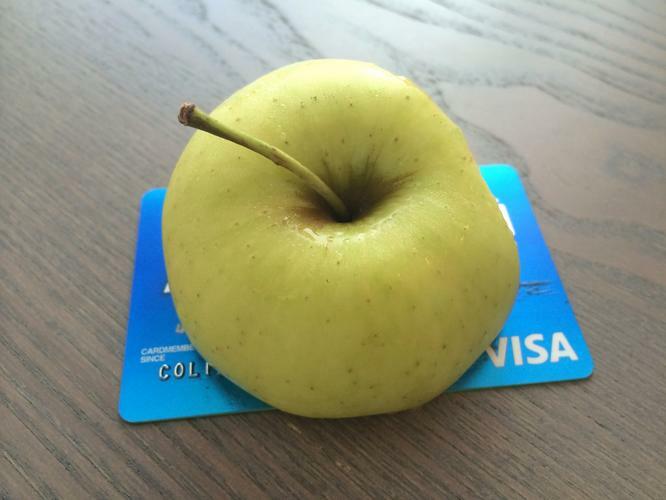 That’s where Apple Pay comes in. The perfect marriage of software and hardware, Apple Pay cuts out all the friction to buying on mobile devices. More than just elegant design, it also delivers the added security benefits of seamlessly integrating biometrics and tokenisation into the payment process, enabling iPhone users to order dinner on Deliveroo, or back a project on Kickstarter with the tap of a thumb. Early adopters in the US have harnessed Apple Pay to open up new revenue streams and transform their business models, providing a glimpse into how it could boost the burgeoning Australian app economy. Crowdfunding platform, Indiegogo, saw a 2x increase in conversions after integrating Apple Pay, while OpenTable evolved its reservation app into a quicker way to pay the bill on your iPhone, speeding up turn-over times and boosting revenues for restaurants. Apple Pay’s impact also stretches beyond startup territory, with global giants like Xero introducing it as an invoice payment option, helping small businesses get paid faster. Indeed, since its launch in 2014, retailers have reported that Apple Pay users are 92% more likely to complete a transaction. With the launch of ApplePay on the web earlier this year, internet businesses can now replicate the same beautiful checkout flow on desktop, redefining how they engage with their customers across multiple channels. Despite the hyperconnected nature of our everyday lives, only about 5% of global consumer spending happens online today. Whether that number winds up being 20%, 40% or 70%, we can all agree that it will be orders of magnitude greater than it is today. As mobile suffuses into every industry, businesses will no longer be able to ignore the importance of frictionless user experiences. For businesses looking to stay ahead, Apple Pay has the potential to usher in a new era of Australian commerce defined by a generation of businesses that are fundamentally mobile-first.